Hans said: The Sphinx made everything I played through it sound compelling. 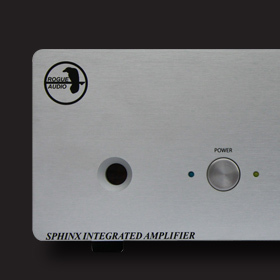 Yes, you could spend more for an integrated amp that offers more power or higher performance. But on the scale of musical enjoyment per dollar spent, I found Rogue Audio’s Sphinx to score very high. The gist: American-made hybrid integrated amp that sounds great.